Courier and Delivery service throughout South Florida. 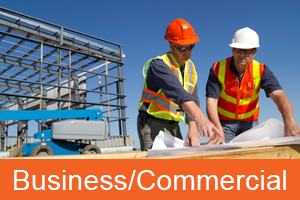 Call us at 239-277-1014! 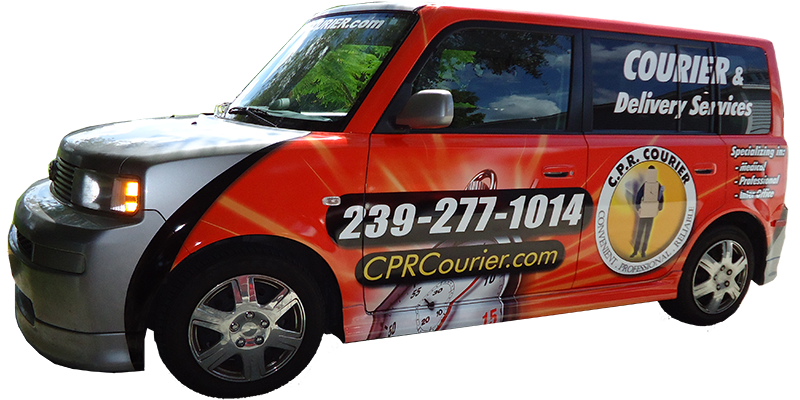 CPR Courier is South Florida’s premiere courier and delivery service company, with over 20 years industry experience. Let us show you how we can save you time and money with our assortment of custom tailored courier services. CPR Courier ensures worry-free, expedited service. Thanks to our cutting edge technology, we have access to real time dispatching and proof of delivery via mobile networking. Your order is dispatched within minutes of being received! CPR Courier is THE courier of choice by the professionals. … AND South Florida’s East Coast. All of our CPR Courier drivers carry badges for easy recognition and identification. Professional and Reliable. Allow us to add you to our list of satisfied customers and experience first-hand the CPR Courier difference! 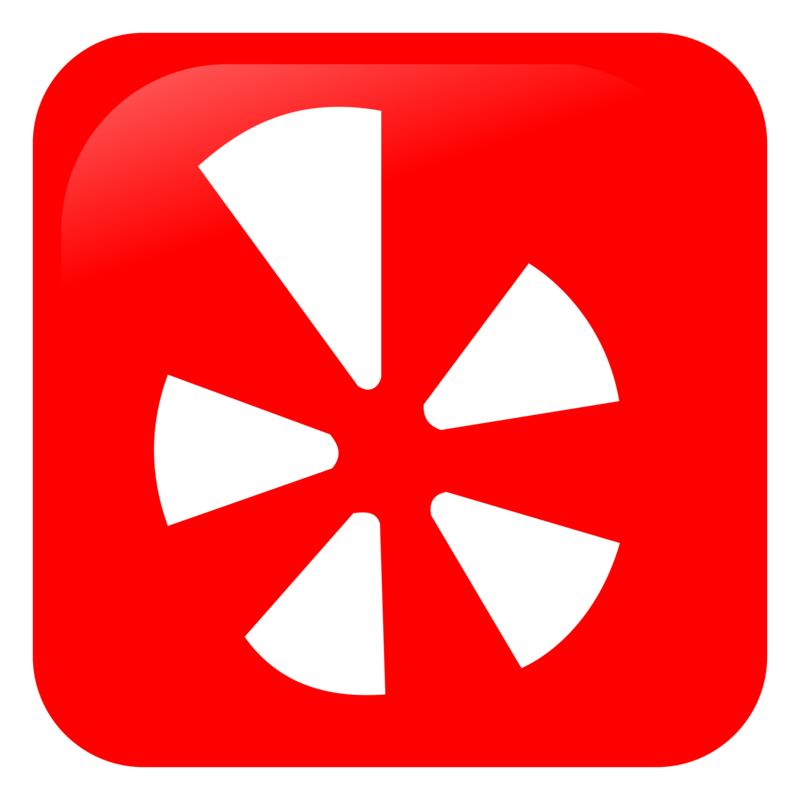 Leave us a review and let us know what you think of our service. Please give us your honest opinion.